Enter your email address below to receive a notification when Andiamo starts accepting new sign-ups! Enter your email address below to receive a notification when Andiamo is accepting new sign-ups again. We ship our boxes EVERY OTHER MONTH on the 4th of that month. Order by the 28th to receive the current box theme. Perfect gift for that someone special in your life. 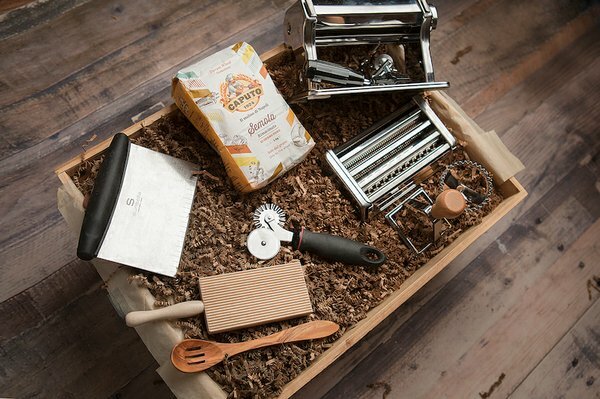 Each box contains something fun, something yummy and something hand-crafted. Not all items are imported from Italy. 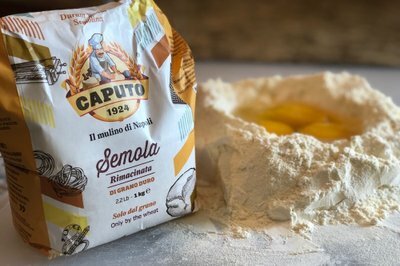 Come be a part of our online community and have fun with us as we cook together, share our stories and discover Italy with all of our senses through our videos and social media. No big deal it took so long! You sent an amazing first box in the Primo Box for my wife’s Xmas present this year but since then, nothing! Where is the communication and where is my wife’s 2nd box? You show on my CrateJoy acct you have sent 2/3 boxes so where is #2? Brett, I’m glad we got this straightened out this morning. It looks like you and your wife weren’t getting our email updates. 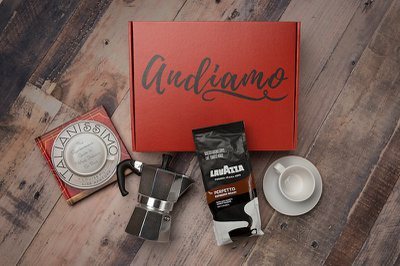 Our mission with Andiamo boxes is to bring each of you a truly Italian experience without ever having to leave your home. This month we have gone above and beyond. In classic Italian form, our source in Italy kept postponing our shipment of risotto causing major delays in our box delivery. This is the Bella Figura in action. Italians will rarely tell you no or give you disappointing news. While this is quirky when traveling and lends to funny stories, it is overly frustrating in business. I just love when my little red box arrives at my door! 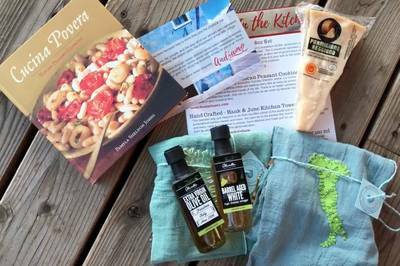 Andi Brown not only plans fabulous trips but has figured a great way to bring Italy to your doorstep. Bravo for being so creative! The little red box is a real treat. 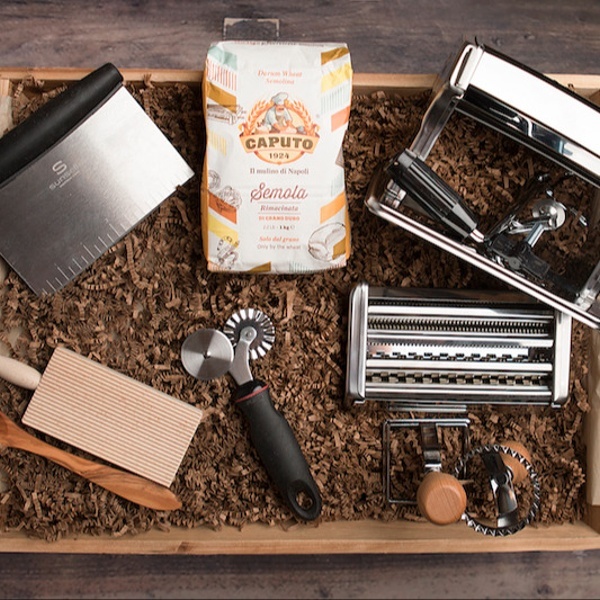 Having just gotten back from Italy I loved when the pasta maker arrived in my last box. It brought back wonderful memories of our cooking class in Tuscany! Thank you for this Cathy! I can’t wait to keep spoiling you and helping keep Italy alive in your home! Andi has come up with a way to share her love of Italy with everyone. I have loved making Italian food for a long time, with Andiamo, I am learning tips and methods that are making the results even better!! Who knew homemade pasta was so easy and satisfying?? Thank you, Andi!! 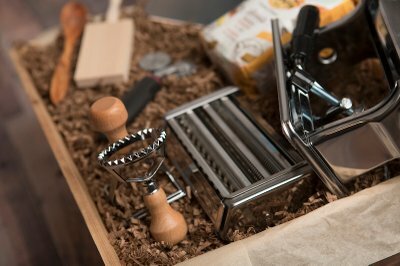 Thank you for your feedback and I’m so excited to have helped create a fellow fresh pasta making fool with last months pasta theme! 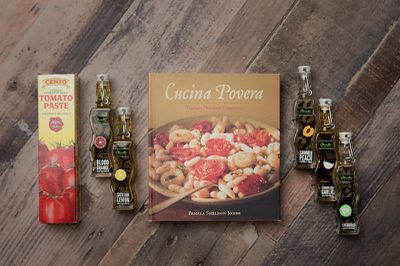 Leave it to Andi Brown of "Once in a Life Time Travel" fame to come up with yet another way of bringing Italy and those who love Italy together... and do it 4 times a year! Without a plane ticket! Way to go Andi and Andiamo. Can't wait for my next "little red box"! Thank you David! 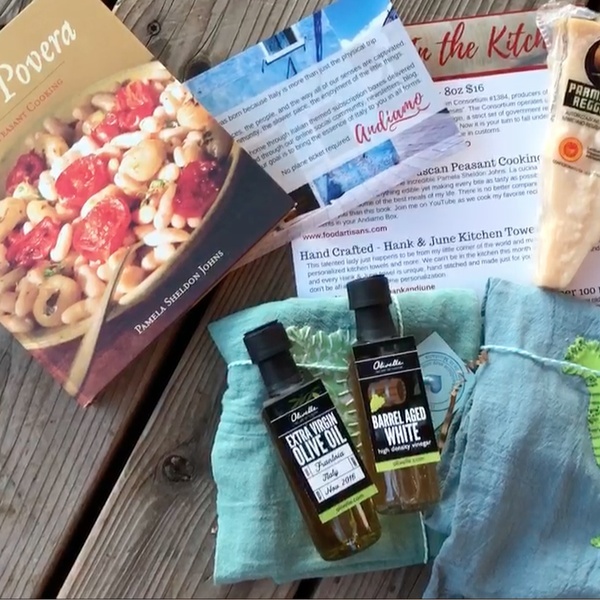 We are excited that you are now a part of Andiamo and loving Italy (even when you can’t be there in person). Italian Surprises at My Doorstep! Cranking the handle on the homemade pasta machine transports me to the magical day spent at the Tucson cooking day Andi arranged. Hours spent in a local chef’s kitchen with the aromas of Italian food growing more luscious by the minute! Love that each Little Red Box has both a theme and true connections to experiencing Italy. Until I return to Italy, those Little Red Boxes arriving at my home keep the feelings of Italy strong and present. How fun! Ciao Patti and thank you so much for your wonderful descriptions. 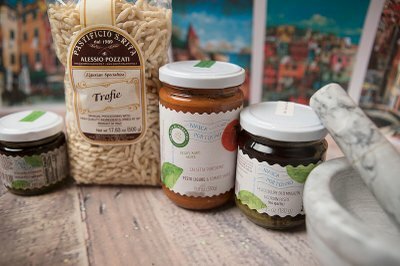 Keeping your love and feeling about Italy going strong is our passion and we couldn’t be more happy reading this. 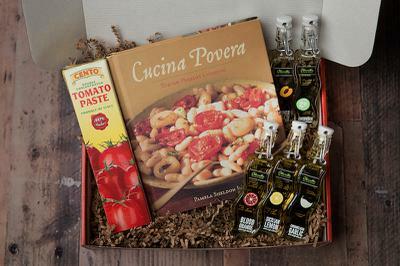 I love getting my box of Italy! I had no idea how wonderful these boxes would be when I subscribed and how it brings Italy into the house. The box is so fun to unpack as you don't know what treasures you will find. 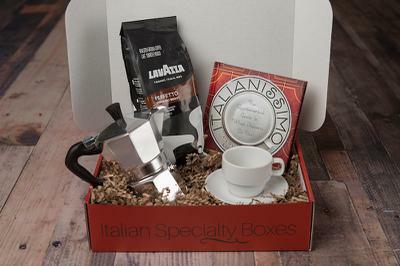 The best part is using what's in the box and remembering the people and country of Italy that have stolen my heart! Thank you for being one of the first subscribers to our box! 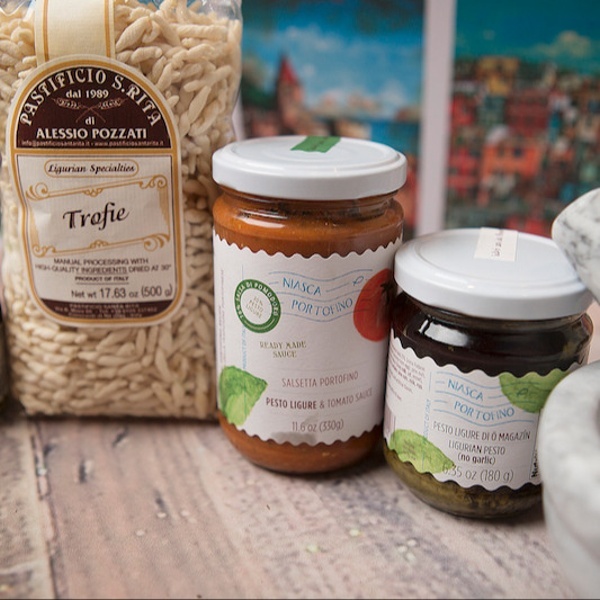 We are thrilled that the products are bringing back special memories of your trip to Italy. I bought this for my parents as a gift. They loved it! The boxes are beautiful and got them so excited for their upcoming trip to Italy. I highly recommend Andiamo if you want to pamper someone (or yourself!). The only thing better than getting a box for yourself is giving one to someone special and we appreciate you trusting us to surprise your parents! I can't tell you how enjoyable it is to work with Andi and to get our little bit of Italy through the mail. 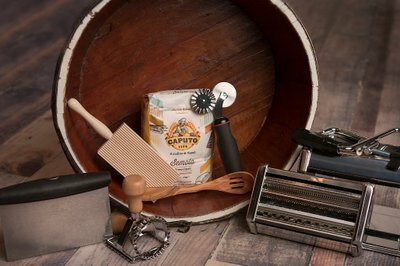 We have never been disappointed with our orders and we always learn something new and interesting about the Italy that we know and love. I would recommend Andiamo to anyone who loves getting special surprises in the mail and wants to know more about Italy and its people and the best way to travel to this gorgeous country. We can't thank you enough and will be a faithful follower forever. And we will continue to be faithful to our promise to bring Italy home and keep surprising you throughout the year. Thank you for such a wonderful review!! I love getting a message that my Andiamo box is on the way. As a lover of all that is Italy I have enjoyed the many different types of things that have been in the boxes. 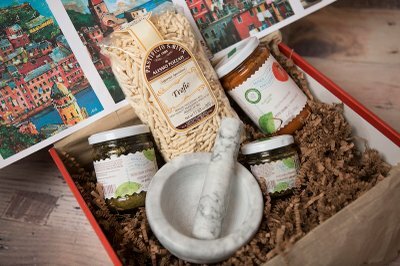 It’s so much fun to see the items that are in the box and bring a little of Italy to my home. Thank you for your kind words Carol. We can’t wait to keep spoiling you more with our upcoming boxes.